London Super Comic Con Returns for 2014! 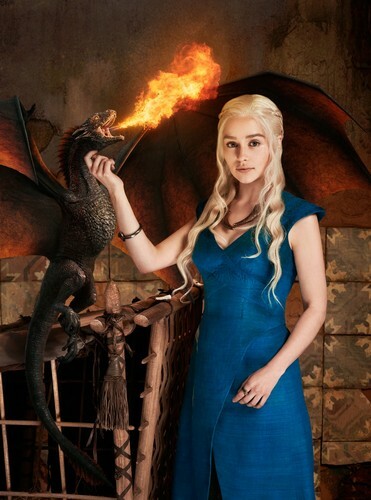 Emilia Clarke, best known for her role in Game of Thrones as Daenerys Targaryen, is set to go from being the ‘Mother of Dragons’ to the mother of John Connor. Emilia has been confirmed to play Sarah Connor in the upcoming Terminator reboot. This is a hotly contested role and it came down to Clarke and Brie Larson. Clarke will be the second Game of Thrones to take up the role, as Lena Headey, who plays Cersei Lannister, starred in the TV series, Terminator: The Sarah Connor Chronicles. 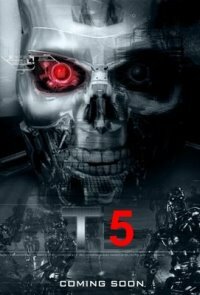 There doesn’t appear to be an official name for this film yet but it has been referred to as Terminator 5, Terminator (2015) and also Terminator: Genesis. It is rumoured that there are plans to make it a trilogy and that Arnold Schwarzenegger is also set to return as the titular cyborg. I’m not sure the franchise needs a reboot, but I do think that Clarke is a great choice for the role as she’s already proven that she’s great at playing a strong female character.